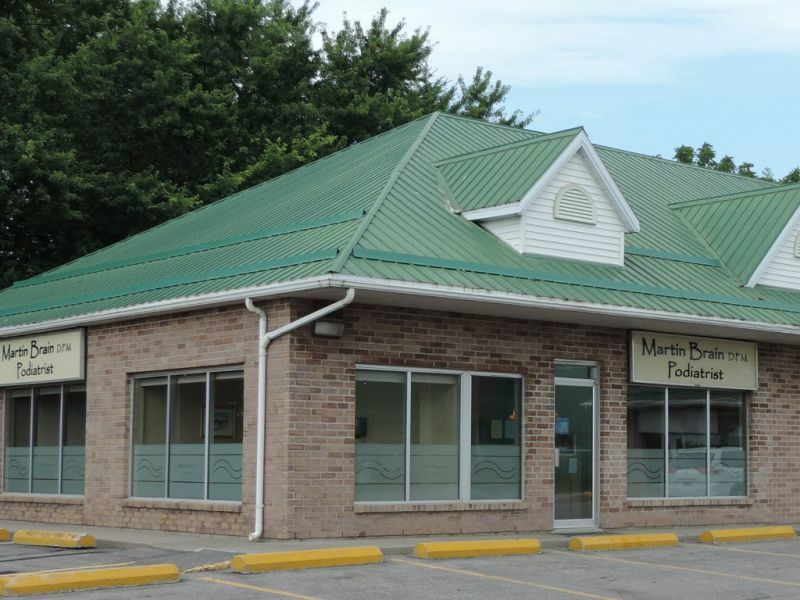 The office of Martin R. Brain Doctor of Podiatric Medicine has been located in Belleville, Ontario since 1987. After graduating from the Ohio College of Podiatric Medicine Martin Brain returned to his hometown of Belleville, Ontario and took over the practice his father Dr. Robert R. Brain D.P.M was practising in since 1954. 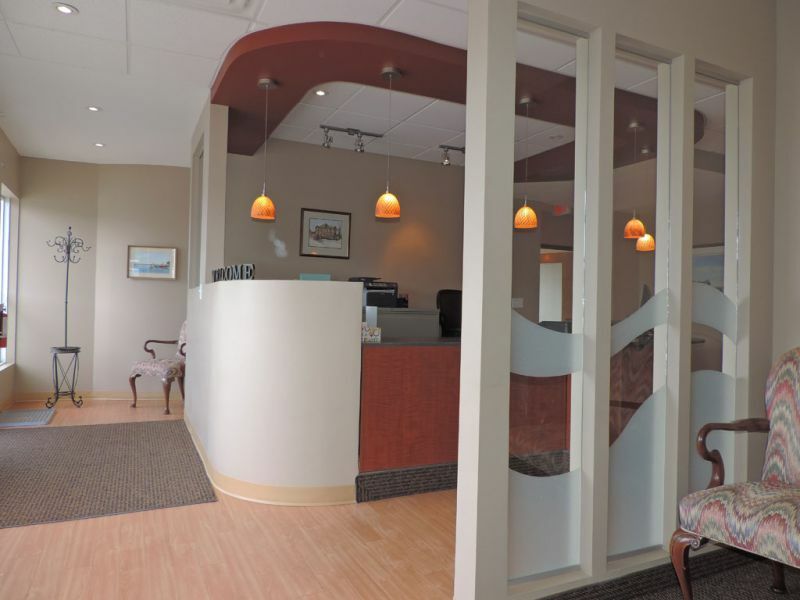 Over the years Martin Brain has treated patients from a vast area, given that he is the only Podiatrist from Oshawa to Ottawa. Martin R. Brain D.P.M received his Bachelor of Science Degree from the University of Western Ontario in 1980 and received his Doctor of Podiatric Medicine from the Ohio College of Podiatric Medicine in 1987. Externships were taken at The Atlanta Regional Diabetes Centre and The Hansen’s Disease Centre in Carville, Louisiana. During his many years in the community Martin was a member of the Rotary Club for 20 years and had a particular interest in the Rotary Music Festival whereby he was the Registrar. He has volunteered his services in numerous nursing homes in the Quinte and Prince Edward area. Martin Brain has volunteered through the Ontario Podiatric Association to perform foot screenings on the athletes for the Special Olympics. He is invited regularly to be a guest on a radio program which allows listeners the opportunity to call in and ask him foot related questions. Martin Brain D.P.M is a member in good standing with the following Associations, The Canadian Podiatric Medical Association www.podiatrycanada.org and The American Association of Podiatric Medicine www.aapm.org Ontario Podiatric Medical Association with www.opma.ca and presently sits on the Board of Directors. He was the President of the OPMA from 2007-2008. 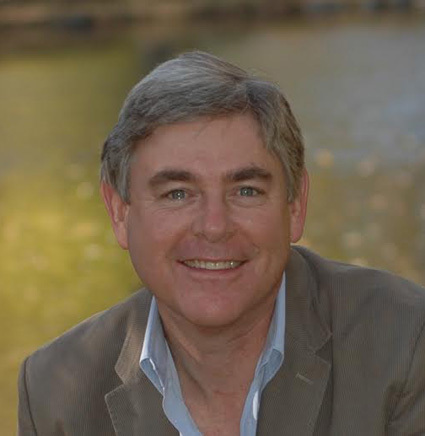 He attends numerous meetings, conferences and continuing education seminars throughout the year to remain current on new Podiatry techniques. The office is accessible and barrier free with plenty of free parking and the office is located along a bus route. All services are provided in the comforts of the office which provides lots of natural light with modern colors and fixtures. 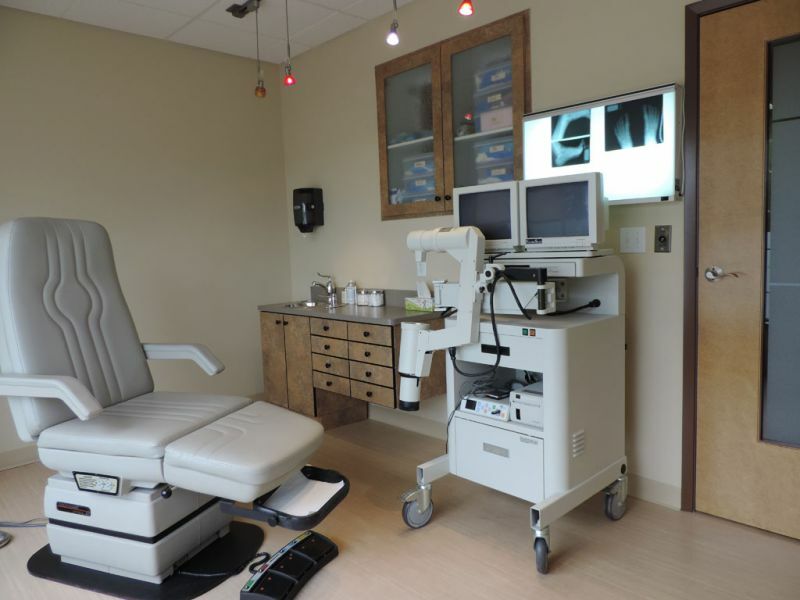 Our onsite x-ray facility is convenient and fast with immediate diagnostic results. 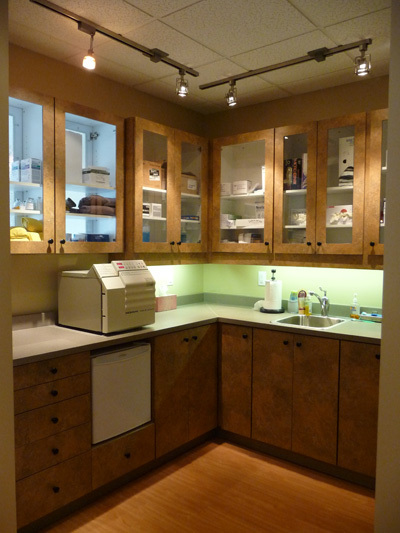 Our facility offers a surgical suite which enables us to schedule surgery dates and times that are convenient for you. 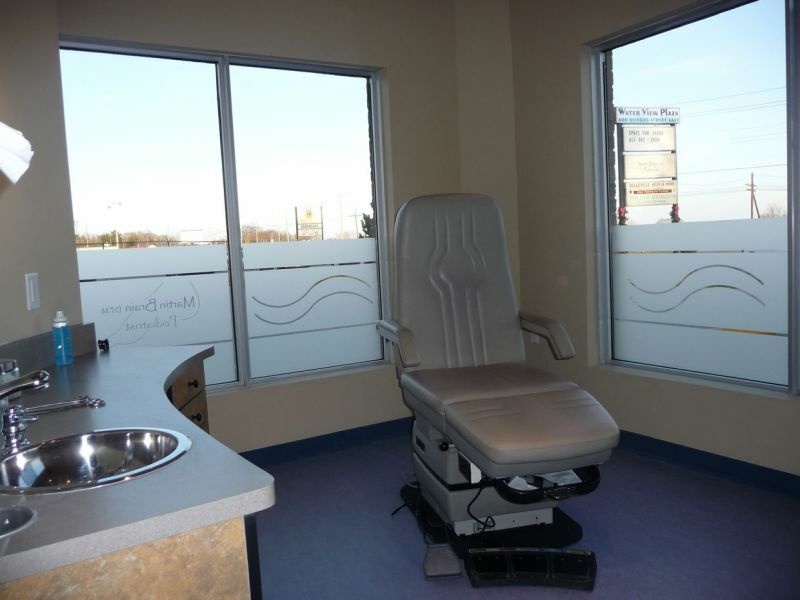 All of our instruments are sterilized in an autoclave and individually packaged for each patient. The knowledgeable clinical and administrative staff are able to assist you with any questions or concerns you may have. We respect your time and keep our appointments as scheduled.